When will be Pinwheel next episode air date? Is Pinwheel renewed or cancelled? Where to countdown Pinwheel air dates? Is Pinwheel worth watching? Pinwheel was Nickelodeon's first show in 1977. It was similar to Sesame Street. It had human actors interacting with puppets showing daily events around the house. The contained many short international shorts. 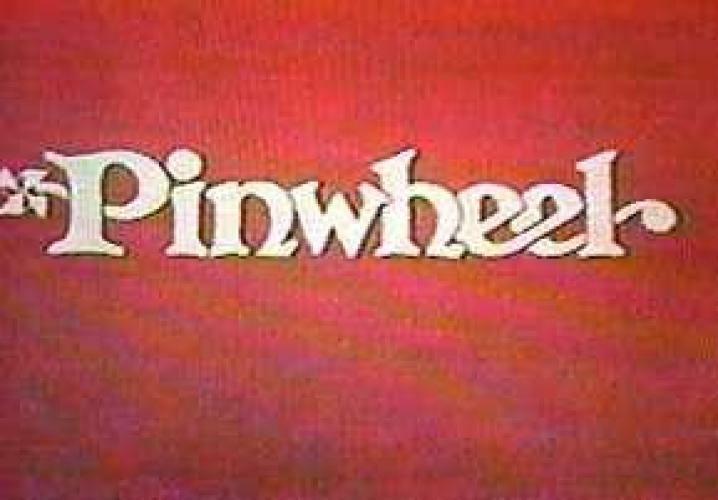 Pinwheel, which aired aired for five hours in the morning from 9:00am- 2:00pm, was canceled in 1990 after running for 13 years. About 260 one hour episodes were made. It was notable for featuring a variety of animation from around the world, in addition to live action segments where humans acted along with puppets. Live action characters included Sal and Smitty (an elderly couple who ran a newspaper called "The Daily Noodle"), Jake (a man who had small boxes which emitted various sound effects), Coco (a female mime), and Kim (played by Arline Miyazaki). Puppet characters included Plus and Minus (similar-looking characters whose favorite game was "Gotcha Last! "), Aurelia (a gypsy who lived in the house and used a special phone to dial the "Opposite City Operator"), Silas the Snail (had an elderly-looking face, and took an entire episode to go from one end of the garden to the other), Ebeneezer T. Squint (green-faced equivalent to Sesame Street's "Oscar the Grouch." His sole goal in life was to be on the front page of the Daily Noodle. ), Luigi (italian-looking guy who ran a fruit & veggie stand), and Molly the Mole (who lived in a tree in the backyard). Pinwheel, pinwheel, spinning around. Look at my Pinwheel and see what I've found. Pinwheel, pinwheel, where have you been? Hello, how are you, and may I come in? Pinwheel, pinwheel, spinning around. Look at my pinwheel and see what I found. Pinwheel, pinwheel, breezy and bright. Spin me good morning, spin me good night. EpisoDate.com is your TV show guide to Countdown Pinwheel Episode Air Dates and to stay in touch with Pinwheel next episode Air Date and your others favorite TV Shows. Add the shows you like to a "Watchlist" and let the site take it from there.